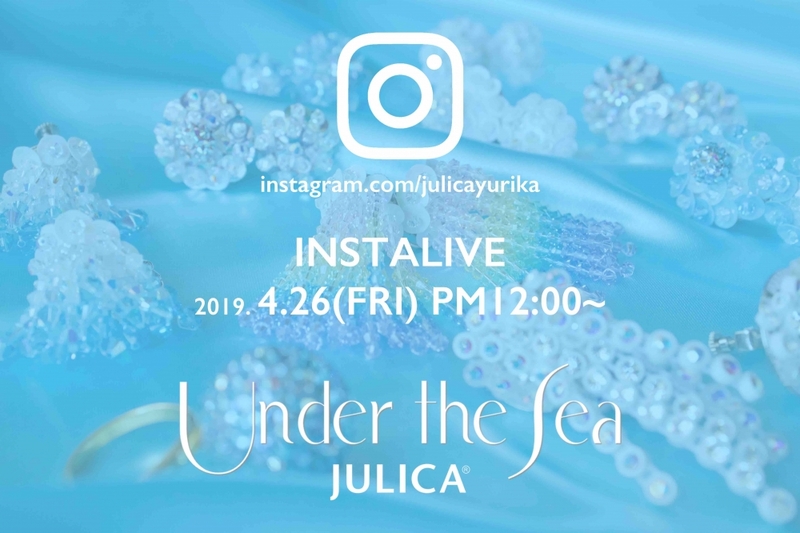 Tomorrow, we'll do JULICA INSTALIVE for the first time! Welcome chic guests, we gonna introduce you JULICA's new collection "Under the Sea"! I'm soooo excited!! !